The Elizabethton High School Betsy Band was named the “Grand Champion” at Science Hill High School’s “Hilltopper Invitational” on Saturday for their show titled “Under Construction, the Road that Leads Home.” The win comes on the heels of another top-place finish at Farragut High School in Knoxville last Saturday. In addition to the top-place finish for class 3A/4A, the Betsy Band, directed by drum major Grace Roberts, also was awarded first place for visual and second for music. In class 4A, they placed first overall and in guard. Percussion placed second. Competition in class 3A included Morristown West, Sullivan Central and Carter high schools. Jefferson County and Sullivan South competed against Elizabethton in class 4A. 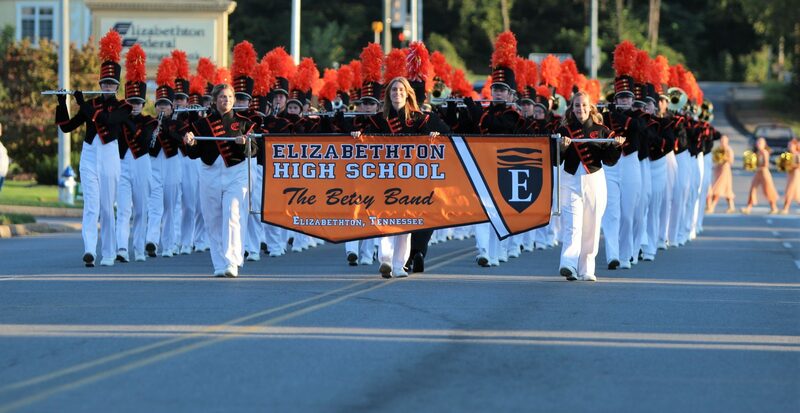 The Elizabethton High School Betsy Band, in their first competition of the season, was awarded “Grand Champions” at Farragut High School’s “The Admiral’s Cup Invitational” in Knoxville on October 22, 2016. 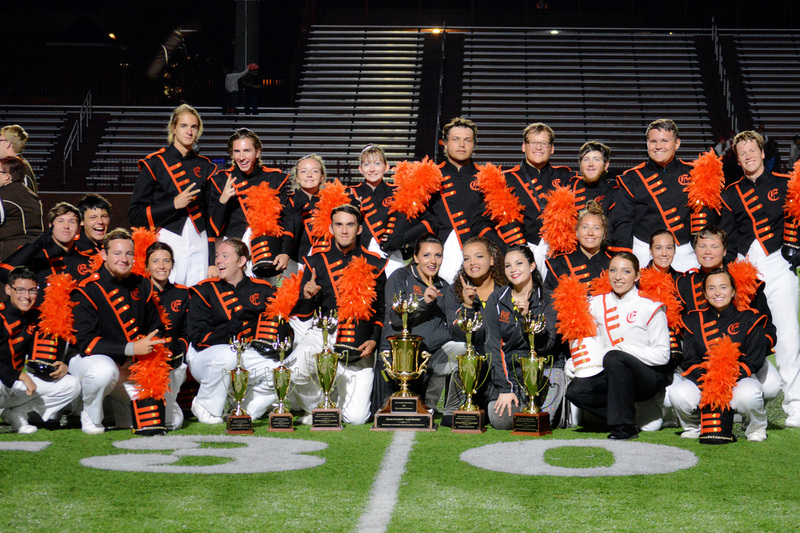 EHS also was awarded 5A/6A Division Champs and first for music, performance, overall effect, and an overall rating. For class 5A, EHS won first for percussion and overall. Drum major Grace Roberts also won first place.